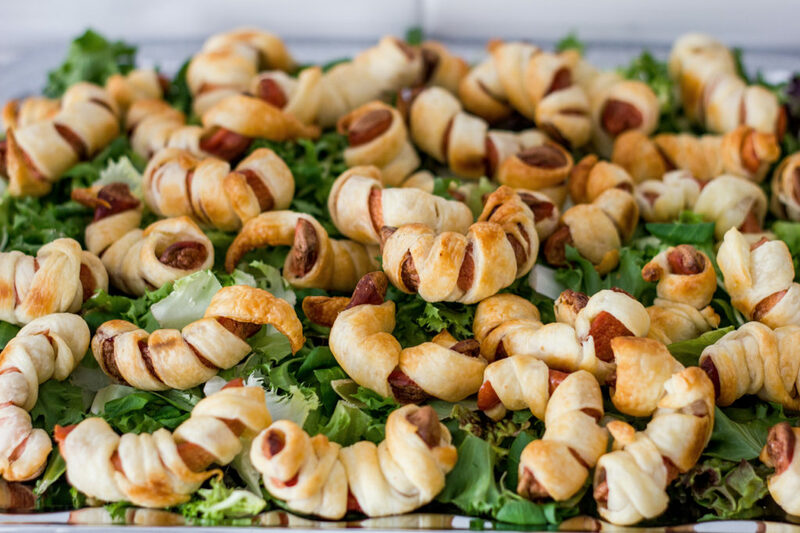 Whether you want to impress your clients, suppliers, your Board meeting or you want to treat your employees to some delicious food, let us create a delectable meal for those work related occasions. We have created menus from simple finger food to a four-course sit down meal. 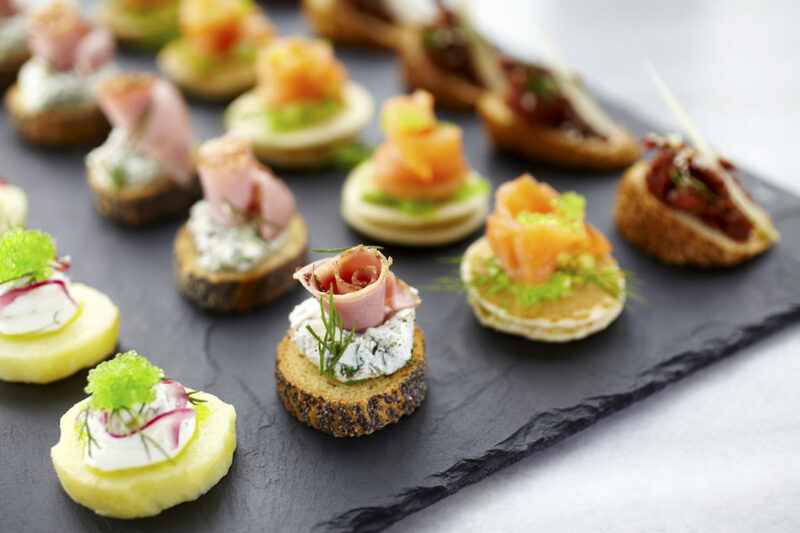 If your meeting has a theme or a special objective we can work with you to create a memorable culinary event. Thank you for the incredible work you do for Picnic Box and our customers. Exceptional service and consistently great work from packaging to making sausage rolls. No job is too big or too small and the commitment from everyone at Attainable Trust makes my heart swell. i encourage all business to work with you and help maximise potential. Can’t find what you’re after? Leave us a note or call Lou on 09 216 7366.